Dr. William Turlington is a Davidson College graduate and Board Certified OB/GYN. 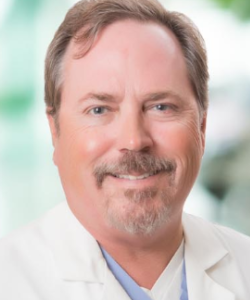 Dr. Turlington grew up in Goldsboro, North Carolina and received his medical degree from the University of North Carolina after which complted his residency at New Hanover Regional Medical Center. He has been in private practice in North Carolina since 1995 and enjoys working with his wife Angel Turlington who is a Derexel University graduate of the Womens Health Nurse Practitioner program. As a vConfidence certified provider, the Turlingtons have the ability to evaluate and recommend the best options to adress your vaginal health symptoms like painful entry, dyspareunia, stress incontinence (SUI), urge incontinence, and loss of sensation or laxity. Dr. Turlington enjoys spending time with his wife and three children. He and his family currently live in Clayton.